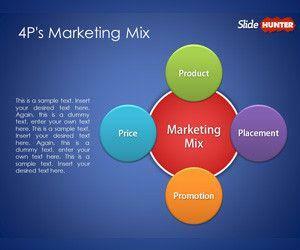 Download free Price PowerPoint templates and backgrounds relevant to pricing and sales. You can download price and dollar signs for PowerPoint presentations and some nice concept slides like dollar sign inside a 3D cube box or dice. 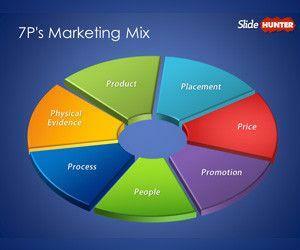 You can use price PowerPoint templates to prepare presentations on price models like pricing strategy and price charts.